Chevy owners know the importance of good maintenance and good auto repair. 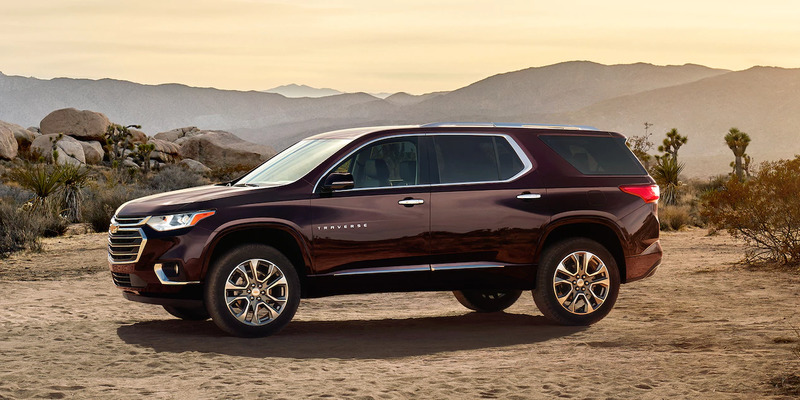 Libertyville Chevrolet is a family owned Chevrolet dealership that lives and breathes the Chevy life, so we know better than most just how important quality auto repair is for our customers. 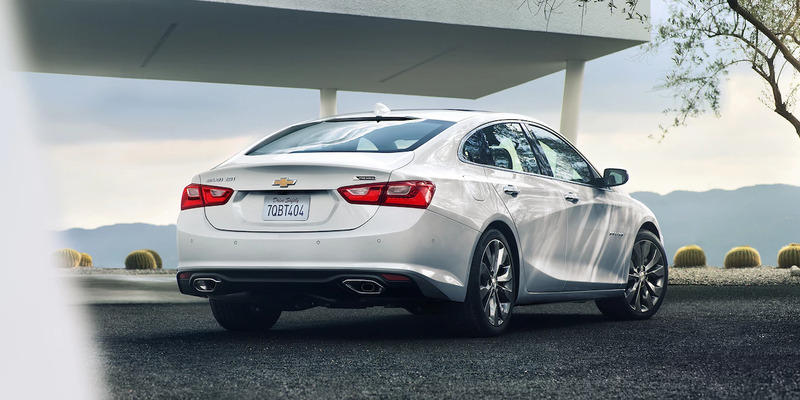 When you drive off the lot in one of our popular Chevrolet models, you expect to drive away in the best. Since we both sell and repair cars and trucks, we are able to have a comprehensive point of view on every vehicle we look at We KNOW your car and we can keep it running in ultimate condition. Our menu is a full one, and our technicians stay busy. When you bring your car in for auto repair with us, you can have the bulk of your systems inspected and repaired or you can simply ask for regular maintenance to be performed. Our service never falls short of expectations. If it’s Chevrolet auto repair you need, we can fix it. We’ve worked on all models of this brand both inside and out, from interior to exterior, we know how to service these remarkable cars. 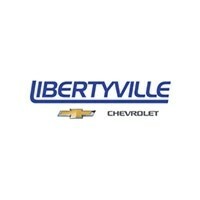 Libertyville Chevrolet is located near Fox Lake, but we welcome customers to visit us from anywhere in the country. 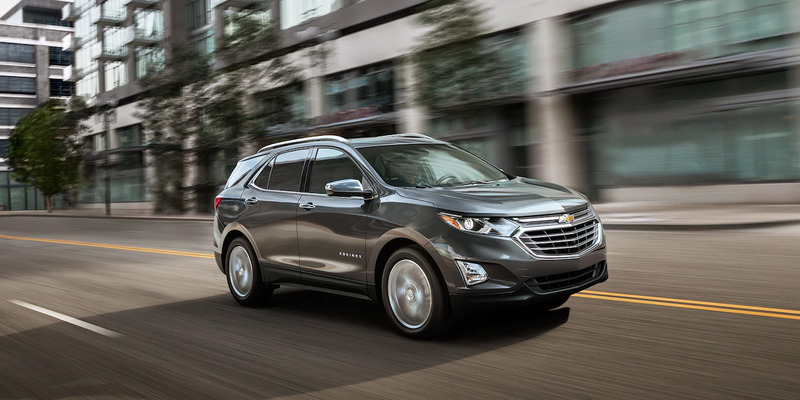 You won’t find Chevrolet auto repair near Fox Lake IL any better than the comprehensive repair lineup that we offer here. It doesn’t matter what model of vehicle you have. 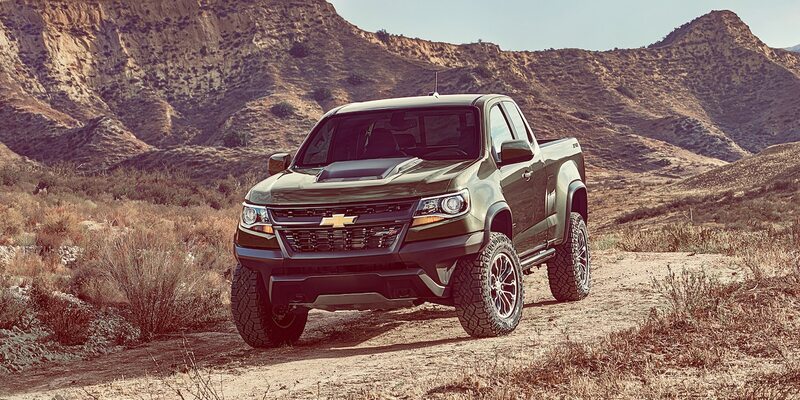 In the past, we’ve worked on just about every Chevrolet vehicle that’s ever driven comfortably on a road. 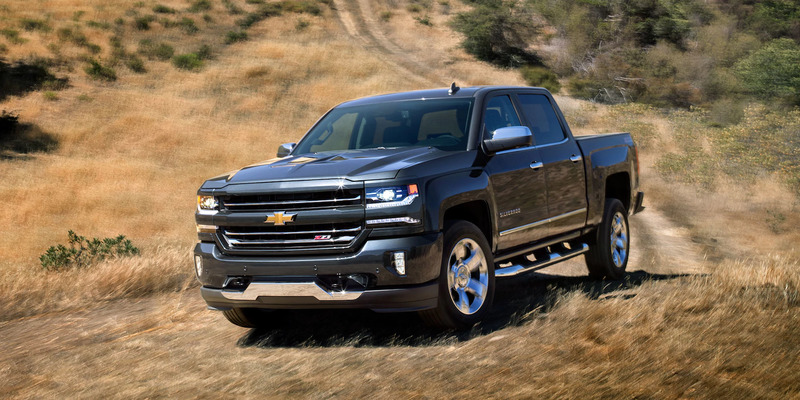 If you own a Chevy and you’re near Fox Lake, you can bring your vehicle down to us today. We’ll begin with diagnostics. Our diagnostic equipment is computerized technology that lets us know the health of your car or truck’s systems. Once we have a diagnostic print out, we’ll also take your car for a drive to detect any other noticeable problems. We consider this an important part of Chevrolet auto repair near Fox Lake IL. Why? Because computers can tell us some things but not everything. To get a full picture of what’s happening under your hood and in your structural systems, we’ll need to drive the car and get a feel for it. We’ve been serving Fox Lake Illinois with the finest, most compassionate and careful auto repair for decades now. As a family owned business, we realize the importance your car plays in your life. Our team is certified to work on Chevrolet auto repair, and we’ve been serving Fox Lake Illinois with expert care for decades now. It’s our goal to always continue this tradition and make sure that our customers return to us time and again for all of their car care needs. We sell this brand of car, so we have a special reverence for it. When you bring your car to us, we treat it like it’s part of our family… because it is. From the time you buy a car from us or bring us a car you already owned from somewhere else, we’re going to take your vehicle into our family and treat it just like it’s part of our own. You can schedule appointments via our handy online form or you can call us on the phone and explain your issues there. Our favorite of all, though, is when you stop by and see us. You can look at our dealership for new and used cars or bring your vehicle by for inspection and diagnostics or any other reason you might want us to look at your car. We’re always here ready to serve you!